Due the School to Prison Pipeline debacle where schools inappropriately encouraged students to “homeschool” even though they did not have parental support, we have serious concerns about the potential change in diploma requirements that will make it even more difficult for struggling students to earn a public high school diploma. We believe these students’ educational issues begin long before high school, and we are concerned more will be inappropriately encouraged to “homeschool” if they cannot receive a Core 40 diploma. You are all most certainly aware of the Indiana Constitution’s provision for public education. It states: “it should be the duty of the General Assembly to encourage, by all suitable means, moral, intellectual scientific, and agricultural improvement.” Furthermore, it declares the system should be uniform and open to all. Unfortunately, it has become quite clear our current public system is not uniform and certainly not open to all. When the Indianapolis Star reports numbers like only 44% of white, 29% of Latino and a ghastly 22% of black Hoosier fourth graders are reading proficient, it is self-­‐evident we are failing kids well before graduation. The focus on different diploma pathways seems a poor substitute for problems that start well before a child enters his freshman year. 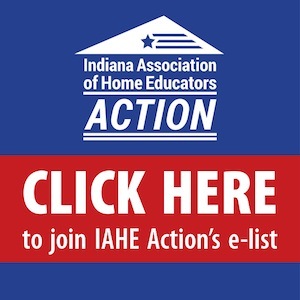 Often our sister organization, Indiana Association of Home Educators (IAHE), receives phone calls from parents of children around 3rd grade wanting to learn more about home education and, more specifically, reading help for their struggling reader. IAHE’s online Facebook groups receive inquiries for reading curriculum recommendations at least once a week if not more. Many parents quickly discover their child is dyslexic and needs an entirely different method of instruction than received in the public schools. Data from the Indianapolis Star only confirms the trend we see in the homeschool world. The frequency of the above equation causes us to ask what happens to the kids who do not have parental support at home? Are these the kids who have behavior problems? Are these the kids who are being pushed out of the government school system because they score poorly on exams? What happens when the parent is unable or incapable of giving a student the education the Indiana Constitution demands? What responsibility does the public education system have towards those parents and children? According to the state constitution, the public education system is constitutionally obligated to provide appropriate instruction for those children, too. IAHE Action has spent the better part of the last two years grappling with the School to Prison Pipeline. 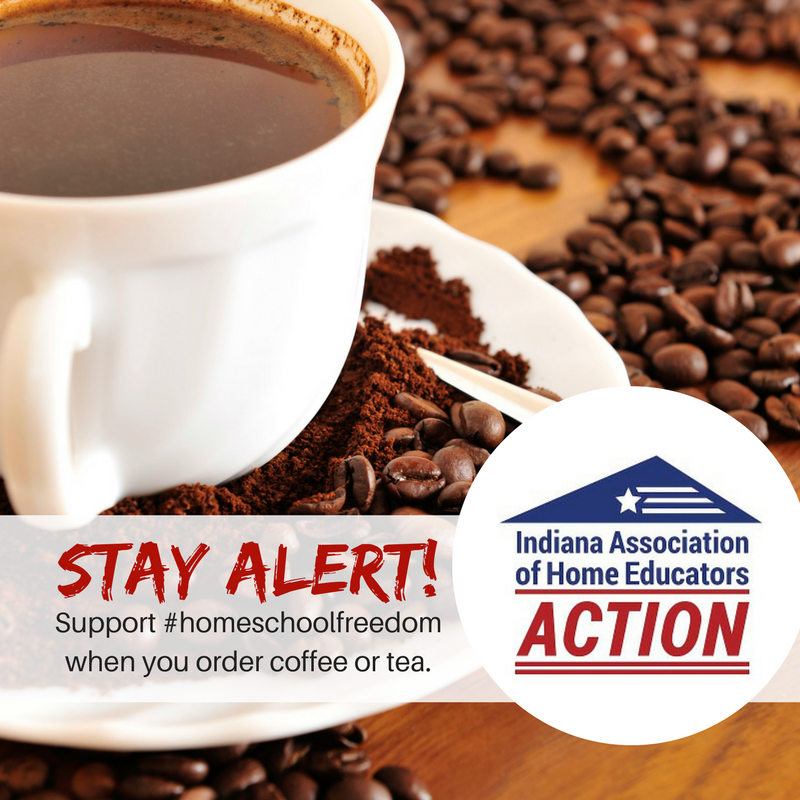 While the point of the study was to focus on minority populations in the public education system, incorrect testimony regarding the state of Indiana homeschooling was submitted. We found ourselves in the midst of this issue because so many school administrators had begun pushing their poor performers and behavior problems into homeschooling to better protect their A-F ratings and graduation rates. If this is already a problem, why is our supposedly uniform system that is open to all creating an even greater incentive to leave the public education system? A student, who was never given the appropriate tools and cannot attain the standards set forth in these diplomas, is forced to flee the system in hopes of finding a means to other education. Coercing student departure through a series of “requirements” does not fulfill the vision our Constitution lays before the State Legislature or the State Board of Education. IAHE Action believes the root of the push out and drop out problems begins around third grade. Once kids receive effective, science-­‐basedreading instruction in early elementary school many of the issues that develop in high school may ultimately resolve themselves. 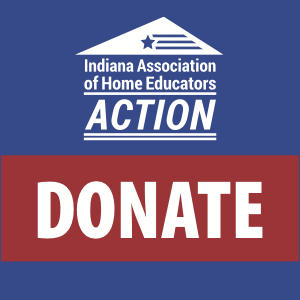 IAHE Action is a 501c4 organization and donations are not tax deductible. Our efforts are possible by the donations from our generous supporters. If a child cannot read efficiently, they have a huge obstacle to overcome for succeeding in life. Phonics and reading involvement needs to start no later than first grade. Interested parents often start their children at four and five years. Homeschoolers typically start before seven, but they do not like the government telling them they should. They believe a parent knows what is best for their child instead of the government. If the age is lowered, recording keeping begins and more pressure is put on a child who may not be ready. Obviously, they not only do this to improve the public school’s numbers. They also will eventually use the resulting bad results for home schooling to “prove” what a bad idea home schooling is. If they succeed, they will insist on massive funding to re-absorb all these badly troubled kids. They will conveniently forget that these are the kids they pushed out. They will benefit from pushing them out and then profit from taking them back. Next Next post: What Do You Mean Kindergarten Isn’t Mandatory in Indiana?